The Massachusetts swimming and diving team will wrap up its three-week long road stretch this weekend, with the diving squads heading to Navy for its Diving Invitational and the swimmers to BU again for its Terrier Invitational. 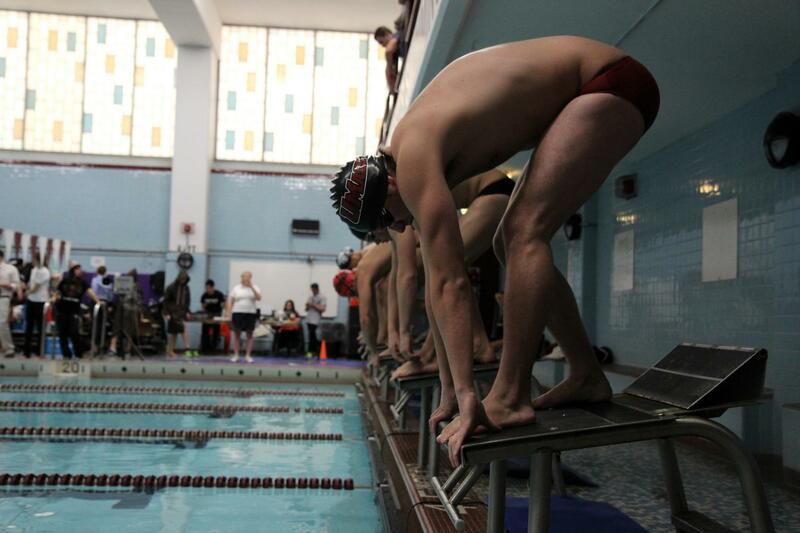 BU came out victorious over UMass at their dual meet two weekends ago, winning by a combined score of 365-235. Rather than take a few days off to rest and recover, both the men’s and women’s teams were right back in the pool, putting themselves through rigorous training. It wasn’t until recently this week that coaches Bob Newcomb and Russ Yarworth gave their teams a breather. Newcomb believes that his team’s familiarity with BU’s facilities should serve the Minutewomen well in their quest for redemption. Calling the upcoming BU Terrier Invitational “our second biggest meet to [the] A 10’s,” senior leader Ansley Baker is confident in the team going into this weekend. Over the past two weeks, Newcomb and the Minutewomen have been putting extra emphasis on the small things, like starts and turns and breakouts. As for the Minutemen, the 100 breaststroke has been one of their strongest and most consistent events all season. Junior Luther Gordon, who took first place in the event at the dual meet with BU, sees it as a launching pad for the rest of the team. After this weekend’s invitational, both teams will face a nearly two-month layoff, with their next meet coming until Jan. 12 at home against Bryant. Both coaches had different views of the layoff, with Yarworth worried about not being able to keep the same level of training that they’ve had going at the beginning part of the season. Newcomb, on the other hand, doesn’t see the long layoff as a problem.